Post-Race Drink Beer...is there anything else? Oh wait, I also have a new found love of scotch. 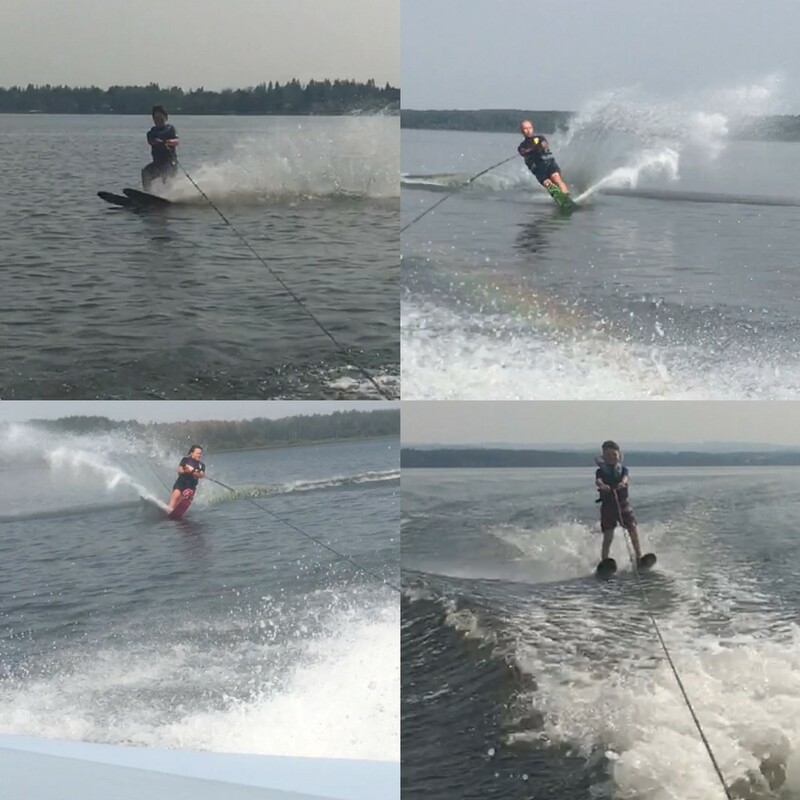 Off-Day Activity Skiing! Water and snow! Father of 3. Husband of 1. Been racing triathlon for 6 years, the last 4 years as a member of TRS Racing. Looking forward to another great season! A family that skis together, stays together!